Last few years have not been that good for the BlackBerry. The Smartphone Market that it ruled for years threw it out clumsily. It had to stop its operations, sell out its assets and make some difficult decisions in the senior management to get back on track. 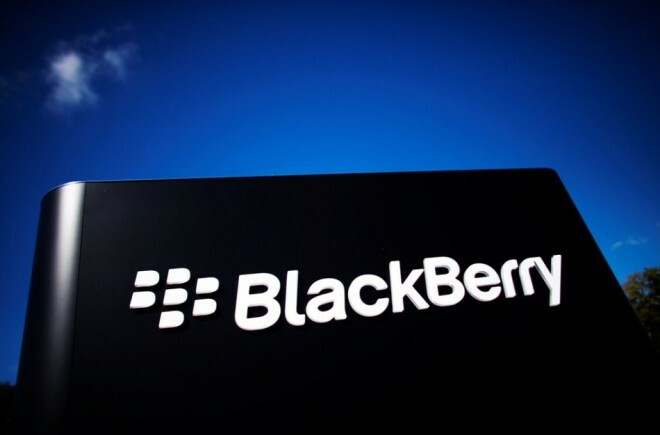 BlackBerry has tried a lot over the past one and half year to make sure that things fall in line. In this series, it has launched its first tablet named SecuTablet, priced at $2,300. BlackBerry could never do it alone, so it took the help from some of the most prominent names in the industry such as IBM, Samsung Electronics and Secusmart. As per the reports, it bought Secusmart last year in order to make use of its German encryption technology. The current launch of BlackBerry is not the PlayBook 2, which everyone thought that it had been working on throughout the last year. The newest launch of smartphone giant is known as SecuTablet, which has been developed with the help of IBM and Secusmart. As per the reports, the SecuTablet is similar to a Samsung Galaxy Tab S 10.5 LTE that comes with 16GB memory. It consists quite a few software from IBM and special memory card from Secusmart. A lot of cryptographic chips have been put in place to ensure that the data is protected in motion and rest. The Knox-secure-boot technology of Samsung ensures that the operating system of this tablet can never be tempered. Apart from this, the latest technology of IBM ensures that all the applications that users install in this tablet, are safeguarded by two-layered security system. Hans-Christoph Quelle, Managing Director, Secusmart hoped that German federal IT security agency would give it a good security rating in regard with Nato Restriction by the end of the current year. The entire management is optimistic about its success in the long run and hopes that it will prove to be game-changing option in the near future.